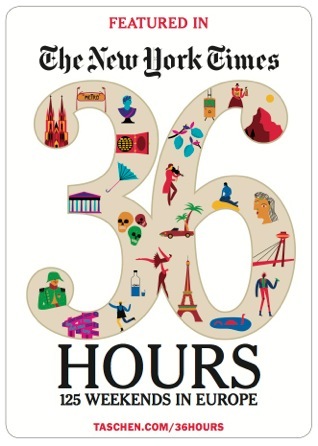 « 3 days and counting! 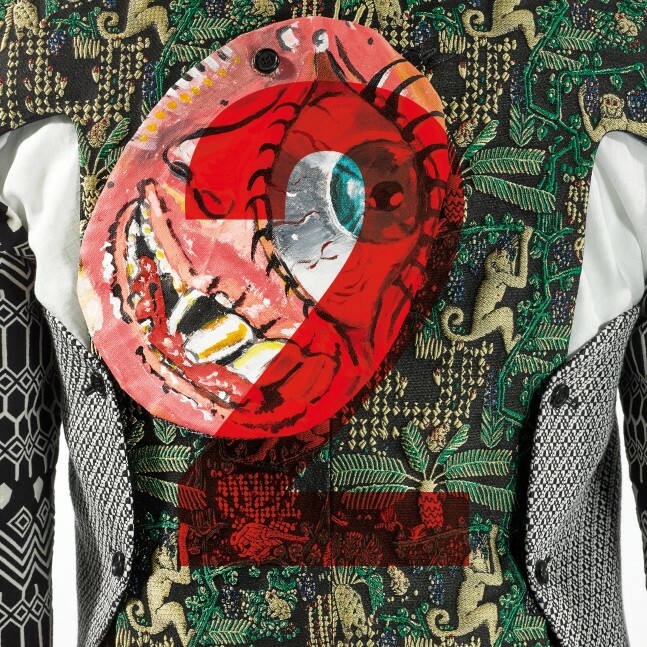 The back of this brocade jacket from Walter Van Beirendonck’s S/S 2015 collection, entitled ‘Whambam’, shows his use of the catwalk as a platform for strong statements on modern-day society. This collection was inspired by the lack of privacy in our fast-moving world with prints that referred to two entirely different worlds: a dark world and paradise. On the back of this jacket, Big Brother’s all-seeing CCTV surveillance eye is combined with the nature and wildlife of Papua New Guinea, a tropical island that has been a longtime fascination of Van Beirendonck. This entry was written by Elisa De Wyngaert, posted on August 25, 2017 at 12:25, filed under Collection, Event. Bookmark the permalink. Follow any comments here with the RSS feed for this post. Both comments and trackbacks are currently closed.